New generation of Mac users scarcely use dashboard widgets. 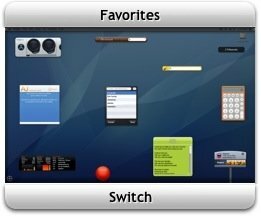 For many Mac users, including me, Mac dashboard widget is a matter of the past. Many of us do not see a point using this venerable technology from the past, but there is a whole community out there who still admires what this light weight, low RAM consumer and less hogger blast from the past. Of course, it comes with its own flaws like it still uses your RAM in the background even after closing of those widgets. With tons of multi purpose apps, desktop widgets are not seen as a most convenient to get in touch with the most important things in the life. The multitasking could also to be blamed for the slow death of this technology. However, if you belong to the elite group, who still enjoy using them, we have got your back covered. We have a carefully cultivated a list of most useful Mac dashboard widgets for ya. They have something to offer or at least spice up your desktop in such a way that you will stick to it for a long. Don’t let the bygones be bygones, not just yet. Furthermore, such widgets offer some important information on your desktop, so you do not have to download bulky Mac apps just to get the information. Some of the most widgets include weather, news, rss readers, email, events, calendars etc. 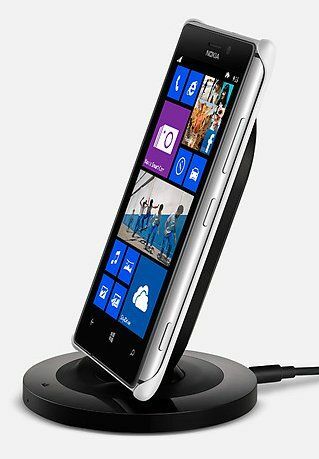 There are also some new generation technology added to the list as well. Of course, it is being slowly replaced by the smart notification system. However, they cannot be replaced completely, not just yet. First thing first, Apple has a great collection of dashboard widgets of its own. There are a plethora of widgets available there. This highly configurable widget lets you monitor every aspect of the system like memory, disk usage and processes using the most CPU. 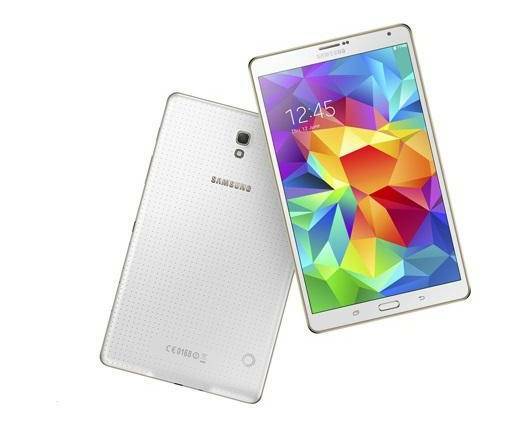 Apart from that, you can also monitor battery, temperature, fans, processes and many other things. Even, you can control those aspects of the interface. iStat pro is one of the most powerful dashboard widget for Mac users. 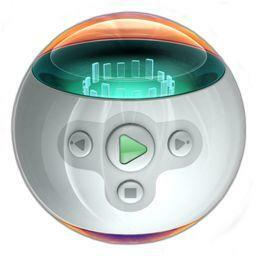 In the past, we covered a laptop fan speed controlling software for Windows users. Those also offer something similar, albeit they serve the purpose differently. Cloud storage is the future. If you don’t believe then check out a plethora of cloud storage services here and here. 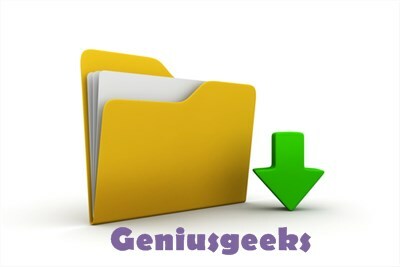 Dropbox is probably the first name strike in the mind of geeks, as it offers some great features and add-ons to utilize the service more elegantly and efficiently. Wouldn’t you want to drag-and-drop your files to upload to your Dropbox account without any trouble? Well, Dropbox droplet is designed to perform the same operation with ease. Just add this Mac dashboard widget to your desktop and drag-drop your files, folders and URLs to upload it directly to your dropbox account. It eliminates the use of dedicated dropbox apps on your system. Ardent cloud users can also try out app to manage multiple cloud services. Professional business website owner or blogger like me can easily keep tab on the Google analytics stats on the desktop. As a blogger and internet marketer, we know the importance of Google analytics, which helps us to measure different campaign as well as gives insight of the traffic. Analytics widget, as the name implies it lets you keep track of your Google analytics account through an easy to use and easy to configure dashboard widget for Mac. 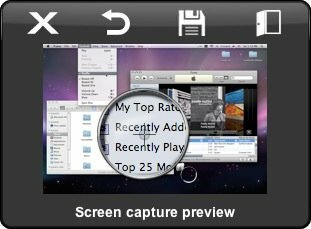 Screenshot plus allows you to quickly snap a screenshot and instantly it on a hard drive. As the name suggests, there are some plus about this widget. It can capture full screen windows, portion of screen, desktop icons and other widgets, Even, you can set up a timer so Screenshot plus can take a screenshot at the regular pre-defined interval say every 10 seconds. Users can immediately stocked away in iPhoto album. 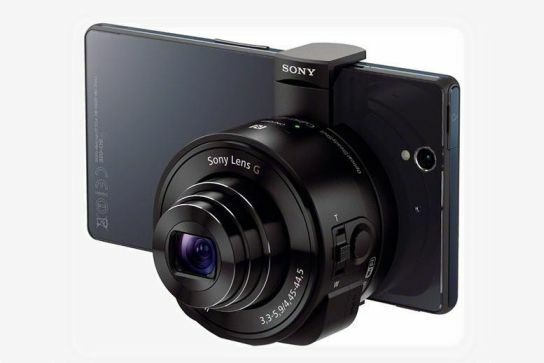 Currently, it supports popular image format like png, jpg, pdf, gif and tiff. People like me for whom English is a second (or even third) language always look for synonyms and sentence examples to hone their writing skill. 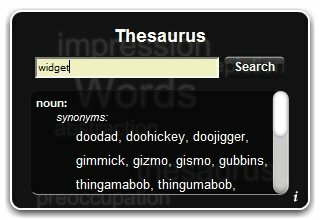 The thesaurus Mac desktop widget brings the same comfort to your desktop by offering a streamlined version of their application. Just write down the word and it will search and provide the appropriate results from bighugelabs.com. It also keeps a history of your searches so you can access them quickly at any time. Would you like to manage your dashboard more neatly? Perhaps, MultiDash is an ideal choice in this case. With it you can create multiple dashboard workspaces, give them sensible name and switch between them easily. Users can take screenshots of workspaces, rearrange using simple drag-drop function and do lots more with it. 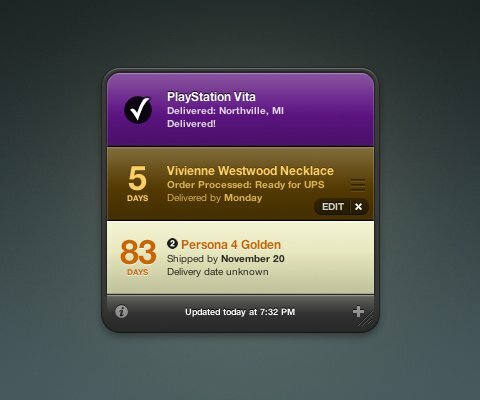 MultiDash is one of the most important Mac dashboard widget that you shouldn’t miss out. RSS or real time syndication is a well-known form to keep tab on multiple resources from the single interface. RSS readers are so popular that we had to share the list of popular RSS reader for Windows and Mac user (even for iPad users as well). 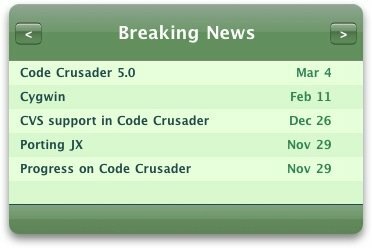 RSS Reader will bring RSS feeds of multiple source to a single interface. It scans through those feeds at regular interval to keep you updated. Do you often order things online? Are you one of those who eagerly check out tracking websites often to know the status of the order? Well, you no longer required to waste your time checking our the status of your parcel. The new Delivery Status is an all-in-one delivery tracker that tracks order based on a tracking number, and keeps giving you update of it. Growl notification support helps it to quickly notify the users with the recent status. It supports many popular services like Adobe, Amazon, Apple, Aramax, DHL, DPD, Google Checkout, UPS and tons of other services. Multiple countries are supported. For the complete list visit this page. Does it need any introduction? The name connotes the functionality of this nifty little widget. 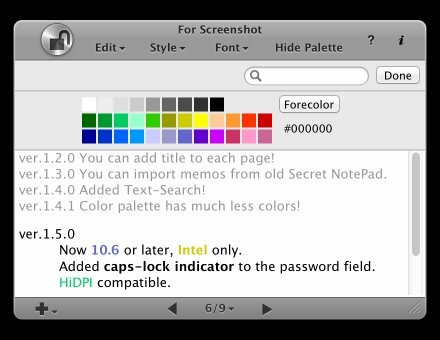 It empowers you to create super secret or password protected notes right onto your desktop. It is a rich-text editor with password protection mechanism. Just scribble your notes on this notepad and lock down the content with your desired password. This way you can quickly take some important notes that you do not want others to see. The rich-text editor also lets you add color, bold, strike through, add URLs and many other things from a single interface. You can also play with the fonts and other styles. 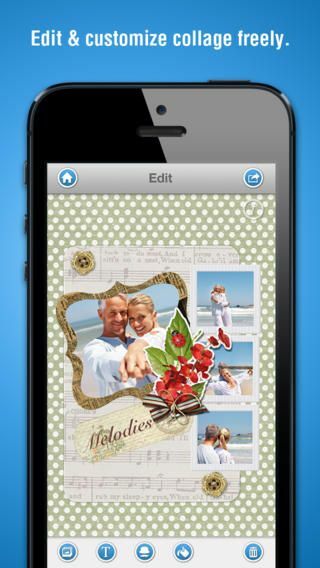 In short, it is a perfect notepad application with added security to sweeten the deal. Grab it from this link. There are over 3800 dashboard widgets available in the Apple store. You can try them out one by one. Make sure you do not run many of them simultaneously. Although, they are light in nature they do require a separate background process to keep them alive. 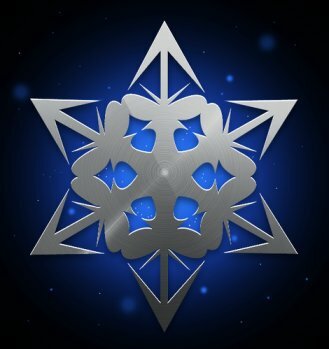 Would you like to recommend us your favorite dashboard widget for Mac? Sound off in the comment section below.